This subject was developed for the faculty, staff and students in the South Carolina College of Pharmacy. Want access to more mobile apps? The library's Mobile Device Apps Research Guide provides comprehensive information on mobile apps available to you through MUSC Libraries and ones that are publicly available. Includes drug summaries, interaction check, drug ID, calculators, IV compatibility, and more. 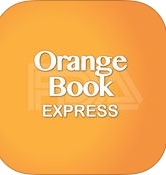 *** To download: Go to Lexicomp and select "Mobile App Access" from upper-right corner. Select your device platform and obtain authorization code. Follow step 1 of Lexicomp's instructions: "Create Account" using MUSC email and provided authorization code. 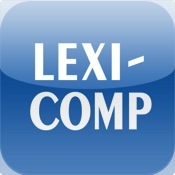 Download Lexi-Comp mobile app from App/Play Store. Update all databases in app. Must obtain new product code every July. Includes information related to antibiotics such as drug summaries, diagnosis, management, pathogens, vaccines, and brand names. *** To download: Go to uCentral and click "Log In" to register for account or log into existing uCentral account. Then download uCentral app from App/Play Store and enter the username and password you created when registering. 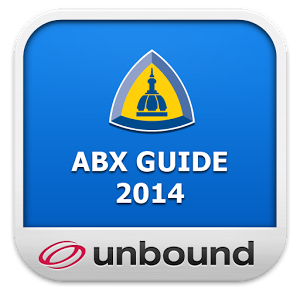 uCentral app includes Johns Hopkins Antibiotic Guide and Johns Hopkins HIV Guide. Includes everything in Epocrates Rx free app (drug information, interactions, pill ID, provider directory, app directory, formulary) plus disease information, clinical practice guidelines, labs & diagnostic tests, alternative medicine, infectious disease treatment, and universal access (mobile devices and desktop computer). * MUSC students 50% receive discount (app will cost $87.50 instead of $175). ** To receive discount: update your profile (office contact info) to reflect MUSC email and occupation (applicable student listing), then contact Epocrates (800-230-2150 or support@epocrates.com) to process order. 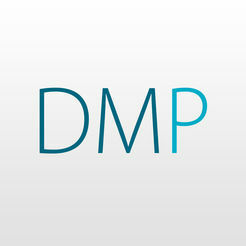 Provides high quality information about marketed drugs, including FDA labels (package inserts). By National Library of Medicine. Information for over 31,000 drugs by the National Library of Medicine and other key U.S. Government agencies. Includes drug information, interactions, pill ID, provider directory, app directory, formulary. Drug Classes category includes section on Dental/Oral Care. 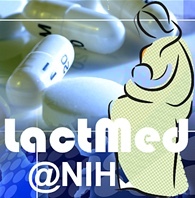 Provides access information about maternal and infant drug levels, such as how drugs, dietary supplements, vaccines, and radiologic agents can affect breastfeeding. By National Library of Medicine. Includes summaries on drugs, herbs and supplements. Provides timely consumer information on generic drugs. Updated daily as new generics are approved. Toxicology resource that includes identification and management of toxicology emergencies, toxicology-specific lab profiles, poisonous plant identification images, and more. Clinical information resource containing evidence- and expert-based summaries for use at the point-of-care. *** To download: From the UpToDate homepage, Login/Register (top right corner). UpToDate will send confirmation email that you qualify for UpToDate Anywhere mobile app. 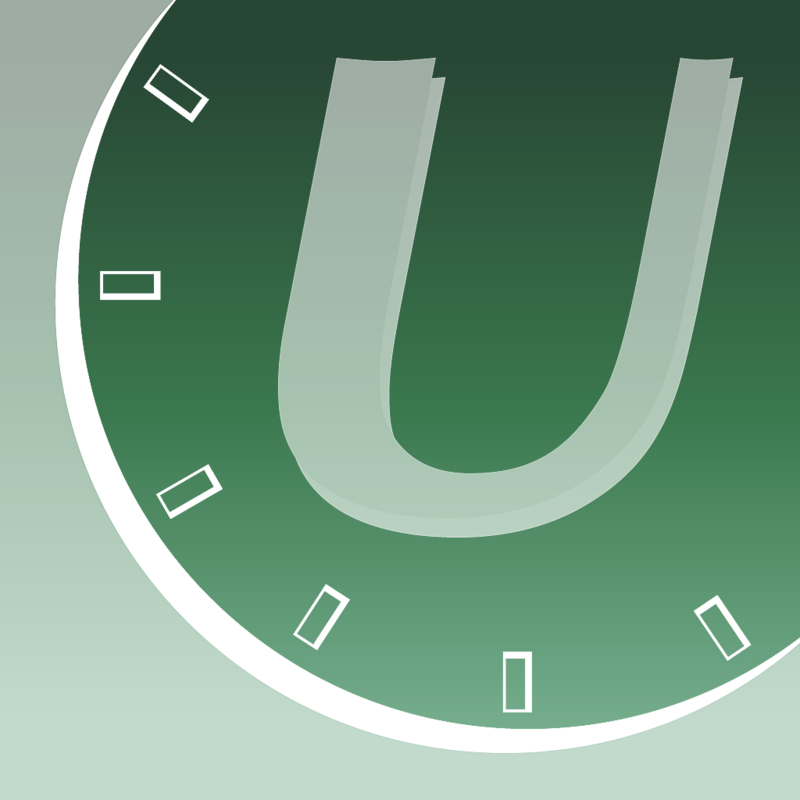 Download UpToDate app from App/Play Store. Log into app with UpToDate username and password. In order to maintain remote access to UpToDate, log into UpToDate from on-campus every 30 days. *** To download: From the DynaMed Plus homepage, Sign In / Create Account (top right corner). Download DynaMed Plus app from App/Play Store. Log into app with DynaMed username and password. ClinicalKey includes books, journals, drug monographs, guidelines, patient education, multimedia, and Procedures Consult. *** To download: Register for account on ClinicalKey (via web browser). Download ClinicalKey from Play/App Store. Login with ClinicalKey username and password. Includes Quick Medical Dx & Rx, Fitzpatrick’s Color Atlas of Clinical Dermatology, Differential Diagnosis tool (Diagnosaurus), and Diagnostic Tests. *** To download: Register for account on AccessMedicine (via web browser). 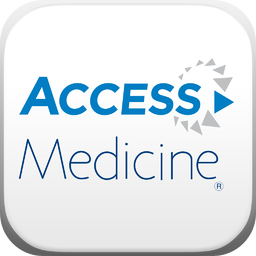 Download AccessMedicine from Play/App Store. Login with username and password. Must have an active My Access account and must sign in to website every 90 days through MUSC.